It was a fall monday of January in the last year when, after the usual Christmas full of colossal and mainstream movies, a new animated movie was presented for only three days in italian cinemas which timidly sought space in a complex market like Italian one. Thanks to the efforts of Nexo Digital, not new to initiatives that aimed to bring Japanese animation to the cinemas, and DynIt, which took care of the Italian localization, Your Name has achieved an extraordinary result that made a three times reinstate in a month. But what has led to this amazing success? The story is set in 2010 and takes place in the imaginary village of Itomori, not far from Tokyo, which stands on the shores of a lake. 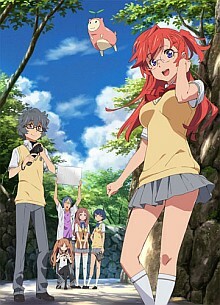 Here a girl student named Mizuho, tired of the monotonous life of every day, hopes to go and live in Tokyo. 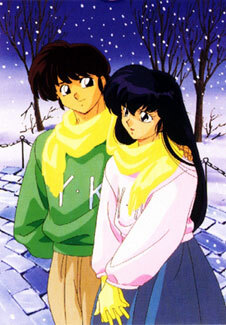 Suddenly one day awakens in the body of Taki, a boy from the metropolis, who in turn finds himself in Mizuho's body. The exchange continues until the next awakening and is repeated randomly day after day. After understanding what happened the two communicate with each other exchanging writings on the notebooks or messages on the cell phone diaries, but above all each of them, during the exchange, tries to intervene on the life of the other, improving it. But some events, including accidents and jokes of fate, will change their lives and make them realize that their bond is much deeper than a mere exchange of bodies. Director, author and screenwriter of the story is Makoto Shinkai, a talented Japanese artist who has been indicated by several trade magazines as the possible successor of Hayao Miyazaki. Here in Italy he is known for The Garden of Words and Voices of a Distant Star, some of his most famous works. In Japan the movie broke all record surpassing Spirited Away that had it since 2002 and Disney's Frozen. 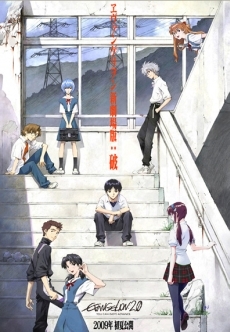 The movie is very pleasant even if the story, apart from some twists, is quite simple and contains many of the classic Japanese clichés: moments of school life, dreams for the future, the fate of people and love triangles. In fact, we must not forget that the target audience remains the people of Japan. But after a light incipt the film starts to become much deeper telling the evolution of the relationship between the two teenager who are faced everyday difficulties and in contrast with their dreams. It’s clear that the movie is designed for a heterogeneous and adult audience, which is not yet accepted in many countries (including Italy where an animation film should be only for children). However, I think that is this profound introspection of the protagonists that captures the viewer and makes them to experience the same emotions. 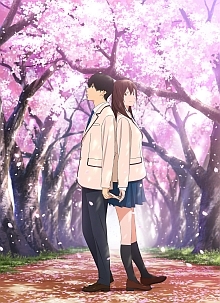 Despite the beautiful animations, the breathtaking backdrops and the great soundtrack (made by Yojiro Noda of the Randwimps who won several awards) is the choice of Shinkai to focus directly on the feelings to be the winning element. 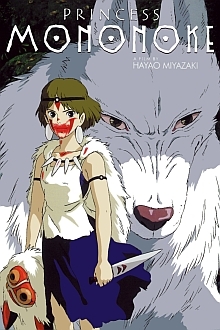 In addition, some directing techniques are reminiscent of Miyazaki's masterpieces, from which the declared passion of the author is evident (in addition to Haruki Murakami's novels for screenplays). First of all the lack of CGI for animations that are all handmade frame by frame on digital tables (for a film that aims to move feeligs is a undoubtedly winning choice). If is not yet enough is there the manga version sold both individually and in the form of a box, or the novel which is a complementary version of the script where the stories are narrated from the subjective point of view of the characters and not told in third person . 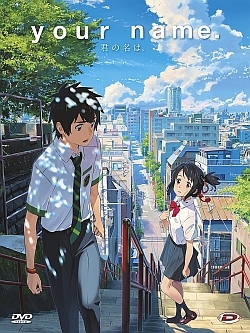 I suggest to enter in the world of Your Name, it will not be the masterpiece of the century but certainly has all the credentials to be remembered among the great animated films of recent years.